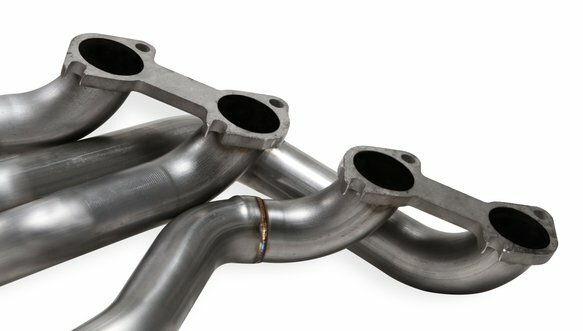 Bought these LT headers for my ‘96 GT. 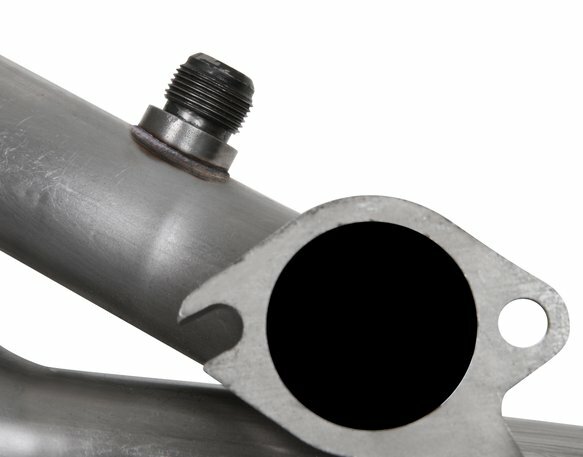 They are a very high quality set of headers, another plus is the hardware included. 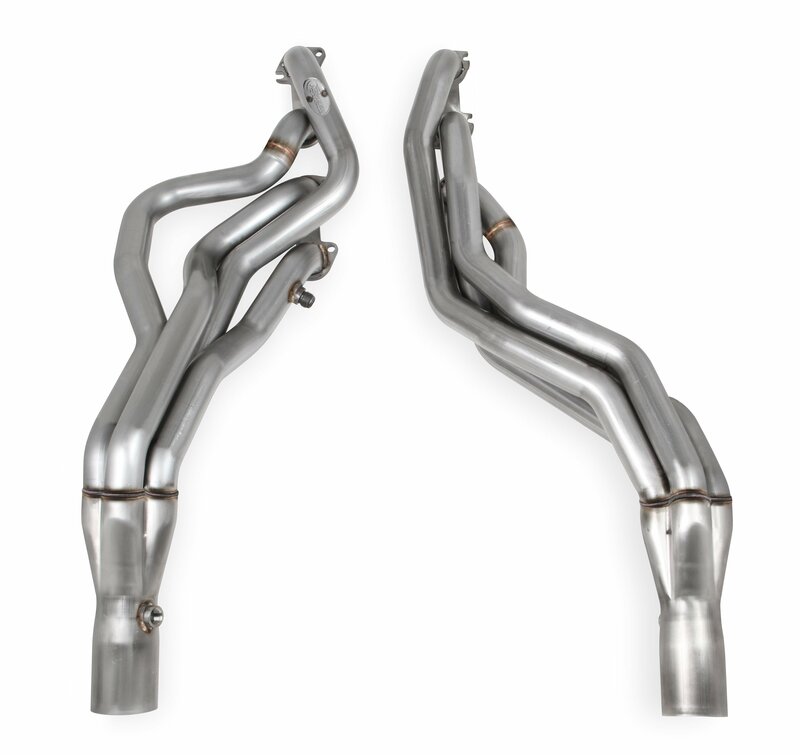 If you’re looking for a quality set of headers with very good performance gains look no further, these are the headers to buy! !